Sentry Safes are the most popular fires safes sold in Canada. Interesting Sentry Safe Lockout in Vancouver area. 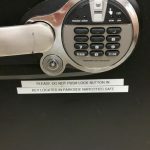 The Sentry safe had a sign “Do Not Push Lock Button In” and of course somebody pushed the safe tubular lock in and locked the safe. Unfortunately, the spare Key to unlock the safe was locked inside. The Tubular / Ace lock can be difficult to pick open, however, Automotive Locksmiths has a special 7 pin Tubular Lock Pick so we were able to pick the lock open without any damage. 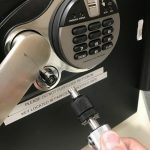 So if you have a Sentry Safe Lockout call Mr. Locksmiths and in many cases the Locksmith can open the Sentry Safe Lockout with no damage to the safe. 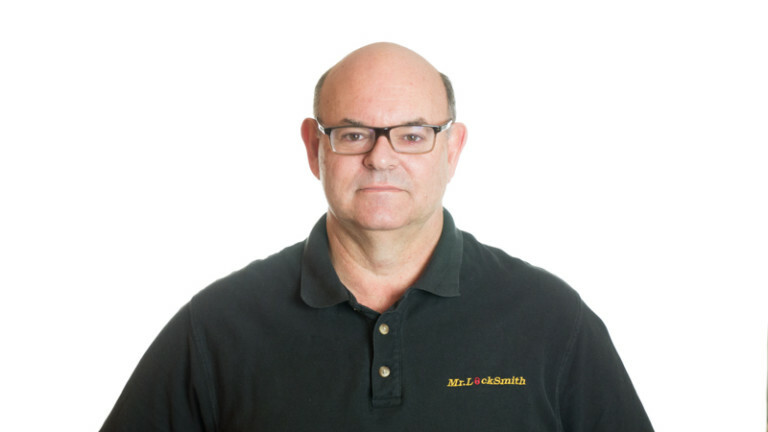 Mr. Locksmith sells fire and burglary safe types for home and office use. Note that safes come in different sizes and have different locking mechanisms; some safes may be resistant to water and fire while other safes may serve entirely different purposes for your home or business. For example: gun safes and wall safes. Call (604) 239-2103 for a free consultation regarding your safe needs. Our safe opening skills mean ease of mind when it comes to your safe. Our Safe Locksmiths can repair, maintain, service, and open safes of all sizes. Changing combinations. Getting you into your locked safe is easy. Call us for a safe solution. When hiring a locksmith, It is suggested you make sure they are experienced with safes. Many locks can be opened with little to no damage. With Automotive Locksmiths any destructive methods will be discussed with the client and locksmith before they take place.